Just glue some gears on it and call it "Steampunk". There's a song in there somewhere. 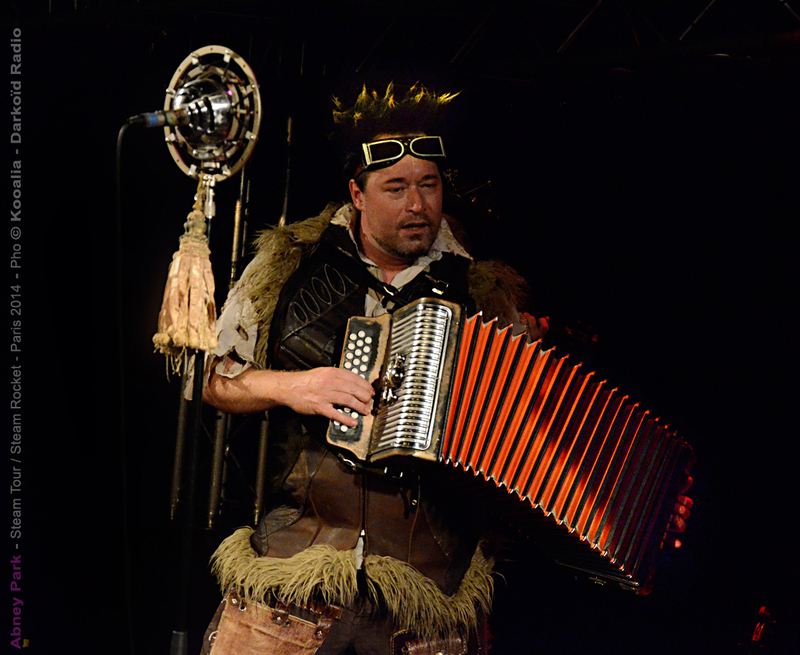 Are you going for the Abney Park 3-row Hohner look? Yup...I just got some gears.